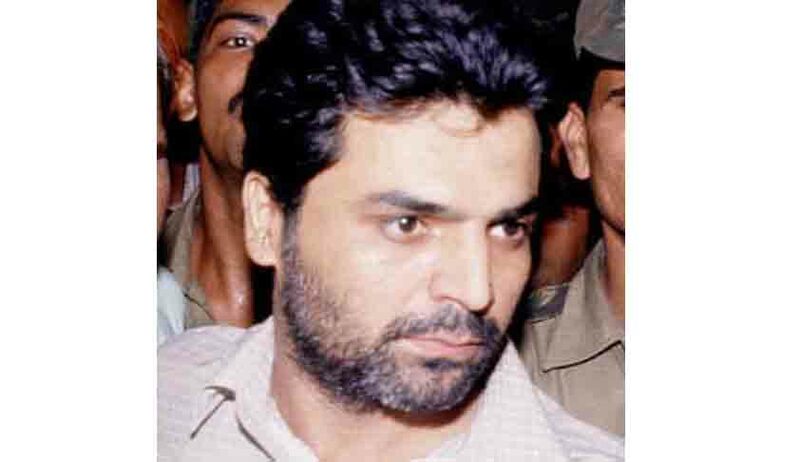 A Supreme Court bench comprising of Justice Anil R. Dave, Justice J. Chelameswar and Justice Kurian Joseph dismissed the plea filed by Yakub Memon, who had sought a review of the death sentence awarded to him in connection with the 1993 Mumbai blasts case. The Bench found that all arguments advanced by him were considered in detail in the judgment which was sought to be reviewed. Memon had contended that the Courts had not given any special reasons for awarding capital punishment. In December last year, the three Judge Bench had stayed the execution of Yakub Memon. Yakub is the only person to be awarded the death penalty in the Mumbai 1993 blasts case. The 1993 series of bomb blast in Mumbai had claimed 257 lives and left 713 injured. In 1994, Yakub was arrested from Kathmandu airport. The TADA Court had found him guilty of charges of criminal conspiracy, arranging finances and managing its disbursement. The court identified him as the mastermind who played a key role in the conspiracy that Yakub and thus “warranting death penalty”. The Indian President Pranab Mukherjee had rejected the mercy petition filed by Yakub on May 21 last year. Both the Union home ministry and the Government of Maharashtra recommended the rejection of the mercy petition. Earlier, the Supreme Court bench consisting of Justice P. Sathasivam and Justice B.S. Chauhan had commuted the capital punishment of the other 10 death row convicts to life sentence.